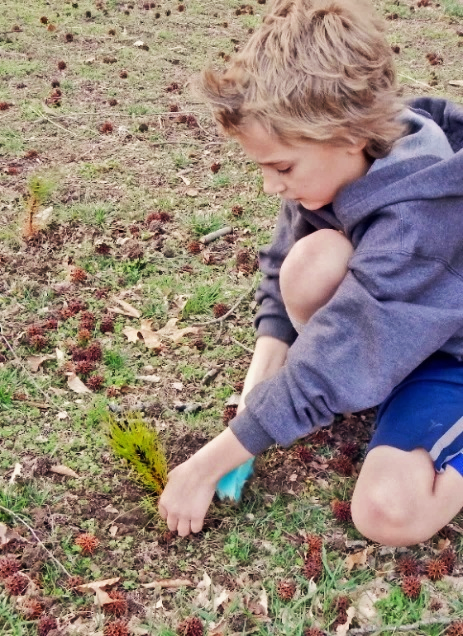 (18/P028) TRENTON – A wide range of Earth Week cleanups, fairs, school activities and other celebrations are planned as New Jersey moves into a new era of environmental leadership. Many celebrations are scheduled for the official kick-off of Earth Week this Sunday, April 22, though many events also will be held this Saturday, April 21. The bulk of events will continue on the following weekend, while some communities will host ecology-themed events well into May. Some of the events coming up include a river cleanup and community picnic in Maplewood, Essex County; beach cleanups at Liberty State Park in Jersey City; an Earth Day Meditation at High Point State Park in Sussex County; and a spring vegetable planting in Somerville, Somerset County. Also planned are a litter cleanup in Secaucus, Hudson County; a cleanup of the Wildlife Drive and trails at the Edwin B. Forsythe National Wildlife Refuge in Atlantic County; a festival and bike ride in Camden County’s Cherry Hill focusing on reducing the use of plastic; and a cleanup of streets and roads in Atlantic County’s Hamilton Township. 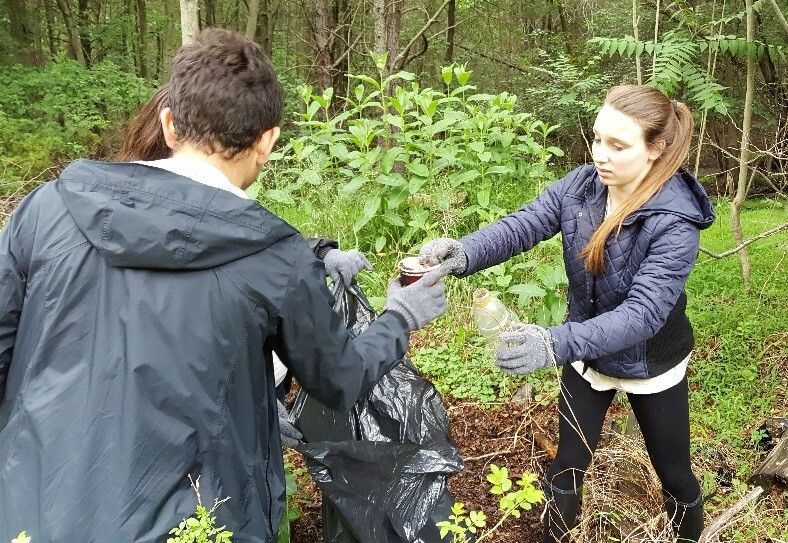 For a listing of events reported to the DEP and ideas on how to get involved, visit: www.earthdaynj.org (Take note that many additional events may not be on this list, so check with your municipality or local news outlet). Earth Day also marks the DEP’s birthday, April 22, 1970. At that time, New Jersey became the third state to organize its various environmental and conservation agencies under one umbrella. Over the years, New Jersey established one of the nation’s strongest records on environmental protection. New Jersey has some of the most stringent air emissions standards in the nation for industries and power plants, and has worked to significantly reduce emissions of greenhouse gases from the power sector. Save energy by replacing incandescent light bulbs with efficient compact fluorescent or LED lighting; using energy efficient appliances, turning off and unplugging electronics when not in use, turning off lights when leaving a room and turning down the thermostat two degrees in winter and up two degrees in the summer. Media Note: The DEP’s press office this week will be issuing a separate media advisory providing information on Earth Week events to be attended by Acting Commissioner McCabe and other DEP officials.